Home Business Financing Is Car Finance Worth It? Car finance is on the rise! With more and more consumers choosing to finance or lease their next car, why is car finance so popular? And is it really worth it? 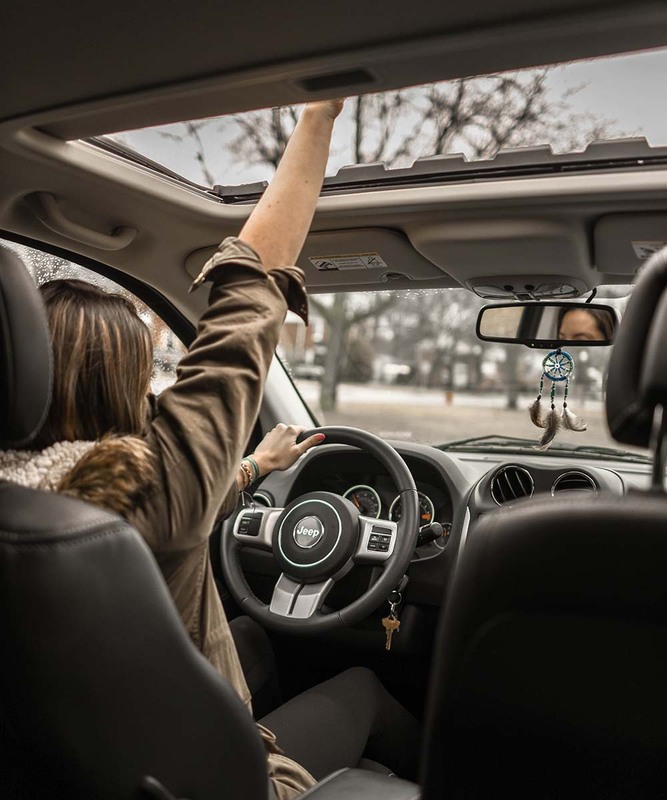 There are many benefits of getting your next car on finance so how do you decide whether or not to join the car finance revolution? UK Car Finance is here to help you decide whether car finance is right for you! It’s affordable. You can spread the cost of owning a car into affordable monthly payments over a fixed term. A deal suited to you. There are 3 main types of car finance deals so you can choose which one is best for you. Hold on to your savings. Many car finance companies also offer no deposit car finance deals so you don’t have to put down a hefty deposit. Fixed interest rates. This means you only pay what you first agreed, with no hidden costs or unexpected charges. There are three main types of car finance deals that car finance providers use. A personal loan option is available to help you fund your next car but it can also be used for anything you like. You can use the amount borrowed to buy a car outright, meaning that you are the legal owner of the car from the off. You will then pay back your personal loan each month until the end of your agreed term. Hire Purchase (HP) car finance is another funding option and it’s probably the most straight forward. Within hire purchase, you pay a fixed monthly amount over an agreed period. Once you have made the final payment, you are then the legal owner of the car. Personal Contract Purchase (PCP) is similar to Hire Purchase but at the end of your agreement, you have 3 options. You can either hand the car back, pay the final ‘balloon payment’ or use the value of the car on a new PCP deal. As mentioned, one of the main benefits of car finance is how affordable it is. When you are accepted for car finance, you are borrowing a specified amount and then agreeing to pay it back in affordable payments each month. Interest rates are usually fixed which means you will pay the same amount each month until the agreed end date. Many people are also under the impression that car finance requires a hefty deposit, however, no deposit car finance is becoming increasingly more popular. This means you can hold onto your savings for a rainy day or use it towards other car costs such as insurance or maintenance costs. When applying for any sort of credit or finance, lenders will look at your credit history and credit score to determine whether or not you should be accepted for credit. Many lenders have different credit scales so your score may vary depending on who you are applying with. A good credit score can make it easier for you to be accepted for car finance. However, if you are worried about being refused for car finance, there are many bad credit car finance options now available, making it easier than ever to get accepted for car finance! There are also many easy ways you can improve your credit score if you are worried about a low score. If you’ve never had a car on finance before then you may want to do your research before you commit to anything! And that may be the exact reason you’ve stumbled across this post! Make sure you read your car finance agreement carefully and ask any question if you are unsure. Don’t let yourself get bogged down by car finance jargon! A recent survey by Admiral showed that just 1 in 10 brits are able to identify all the jargon used in car finance. You may find it helpful to do your research on key phrases used in car finance agreements before you start applying. When car finance was first introduced in the UK, there was some uncertainty around the terms of the deals and whether or not you were actually getting a good deal. Over the years, there have been many popular car finance myths which portray car finance in a negative light. However, most of these are not actually true! Many consumers believe that you can’t pay off your car finance any earlier than agreed. However, you can pay off the balance in full at any point of the agreement but some car finance contracts may state that you would need to pay additional charges or penalties for this. It is also believed that it is only car dealerships who provide car finance. This is not true as there are a number of car finance providers who can offer you a car finance deal without even stepping foot in a dealership. Then using your finance deal, you are free to buy your car from any reputable dealer, just like a cash buyer! It’s also been said that car finance is a slow process. However, you can apply for car finance online in less than 5 minutes and some lenders can even get you approved for car finance the same day!